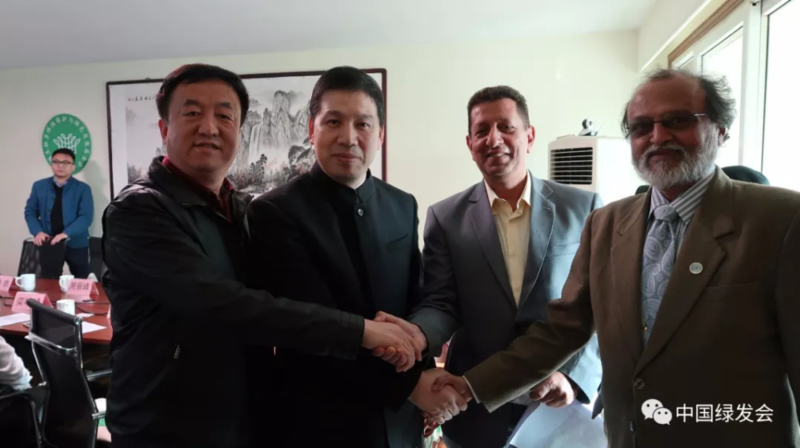 On January 25, 2019, a consultative roundtable symposium on the theme of “Ecological Civilization and Green School” was successfully held in Beijing’s. The event was co-hosted by CBCGDF and the TERRE Policy Centre. 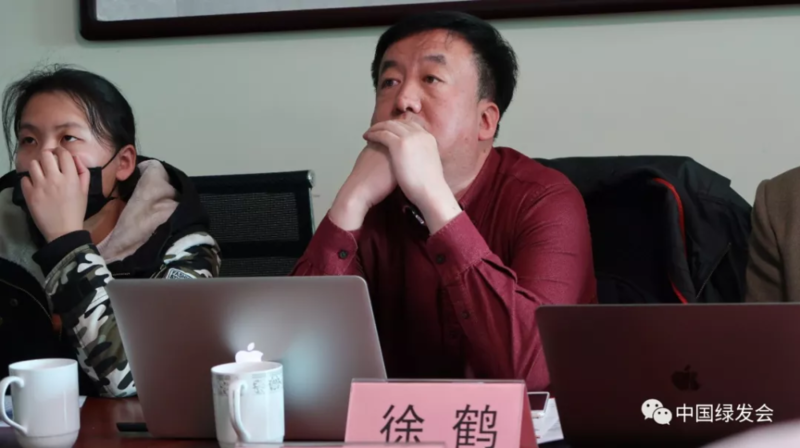 Professor Xu He from the Institute of Ecological Civilization of Nankai University gave a keynote speech on “Thoughts on Ecological Civilization Education”. The speeches are now organized as follows to readers. Nowadays, people often refer to the construction of ecological civilization, such as politics, economy, culture, and society. The shortest of these is the education of ecological civilization. The construction of ecological civilization education needs to strengthen the integrity, practicality and openness. Ecological civilization education is an educational form related to the meaning of human life, and more importantly, it promotes the development of human civilization. From the perspective of national demand, the ecological environment problem is a great practical need, and it is also the need to spread the excellent traditional culture of China. From the perspective of educational goals, we must cultivate ecological personality; from the perspective of education itself, quality education says, " The Unity of knowledge and action", to the development of the country, realizes the construction of ecological civilization and ultimately achieves the goal of sustainable development. There has been a survey on the education of ecological civilization in colleges and universities in our country. It shows that about 84% of the schools have courses related to ecological and environmental protection. On average, there are 1 to 3 courses per school, and there are more than 10 in each school. They are covering environmental protection, ecological protection, circular economy, ecological civilization and so on. According to the group of lecturers, undergraduates are the majority, almost two-thirds. Half of the schools did not conduct online education, and most of them were still taught by offline teachers. 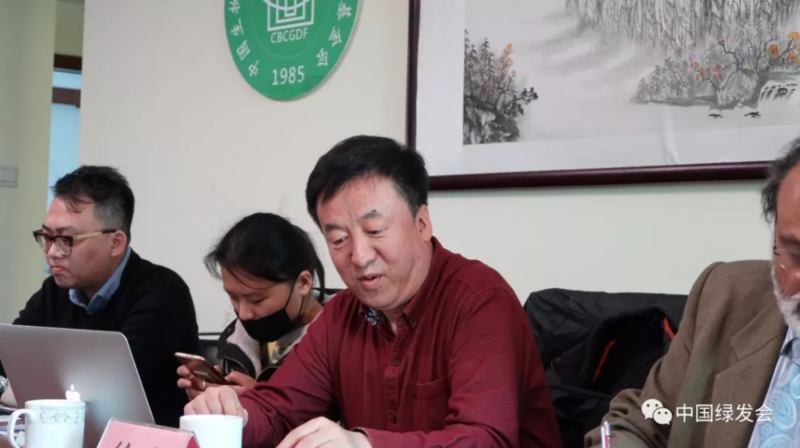 China now offers a number of “Massive open online courses” (MOOC), where students can take classes on their own and will be counted in credits. The content of MOOC is very rich, and the environmental awareness theme and scientific popularization account for a large proportion. In 2019, we plan to hold a creative competition for ecological civilization among high school students and college students and strive to produce excellent cases of some ecologically civilized universities. At present, the main problem is that our awareness of ecological civilization is still very scarce. Some people still do not know what ecological civilization is; the school curriculum system, teachers, and social support systems are still not in place. In 2018, we established a Chinese university ecological civilization education alliance covering 162 schools. In 2017, a MOOC was launched, and there are now 320 schools online. The number of people select courses is about 113,400. It is currently the largest MOOC in China. It involves five modules, the first module is related to education, the second module is historical dimension, the third is economy, the fourth is technology, the fifth is green campus, and it is population-oriented, purely technology-oriented. There are also chemistry and global governance. I think that MOOC is more relevant to the SCCN network, and the United Nations has to be a branch of sustainable education in order to implement the goals of the millennium. The UN Regional Center for Sustainable Education, UNU-IAS, launched the Sustainable Development Education Project (ESD) program with financial support from the United Nations. We have also applied for a regional education center on ecological civilization education. The construction of green campus may have more relationship with SCCN. In fact, the state has invested a lot of energy in the construction of green campus, such as greening, energy saving, water saving and other hardware construction, but the software system in system and culture is still relatively lacking. How to improve the understanding of college students' ecological civilization and build a complete education system still needs to be repositioned. 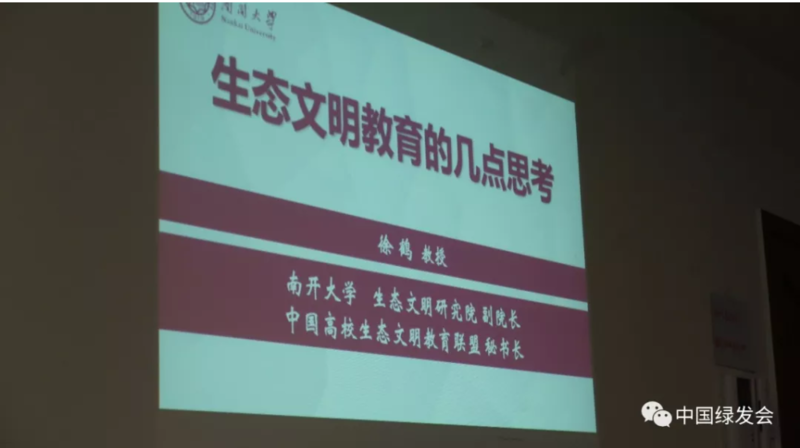 Last year, we cooperated with the Ministry of Education to draft a guiding opinion on ecological civilization education, including how to improve the recognition from kindergarten to university, how to improve the process and multi-dimensional education system. It is expected that this year the Ministry of Education will issue a guidance.